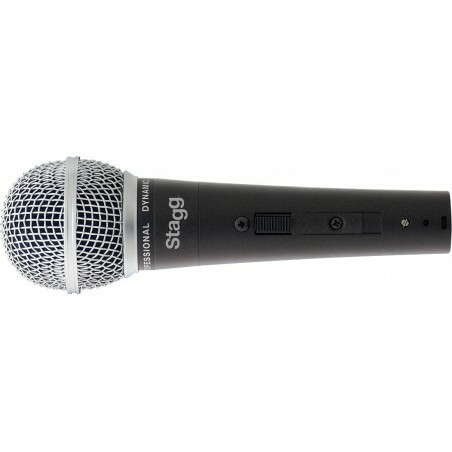 Simply unbelievable microphone for the price. 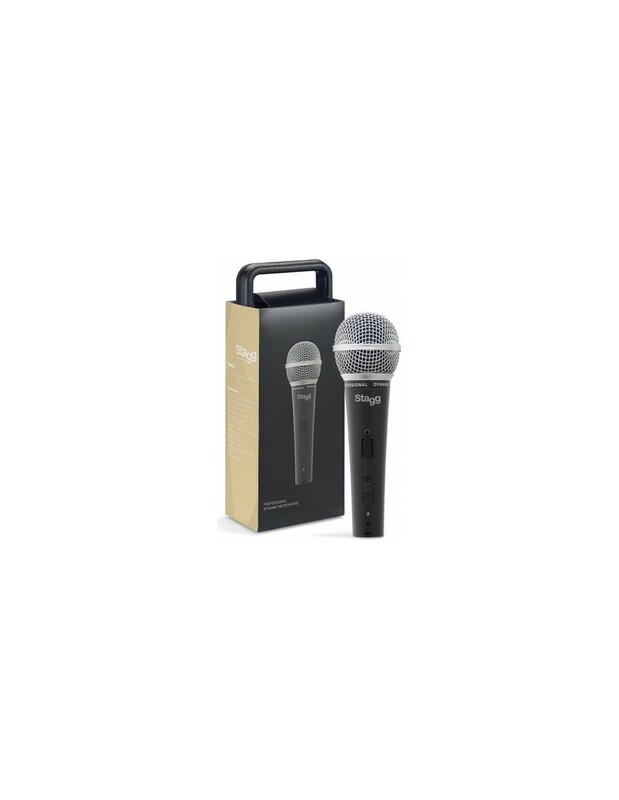 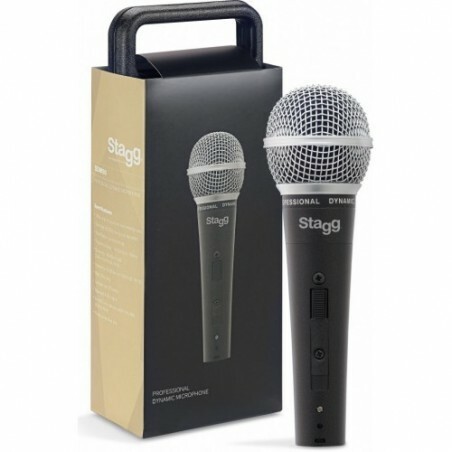 The Zinc alloy body gives the microphone weight in the hand in a classic body design with a grey windscreen. 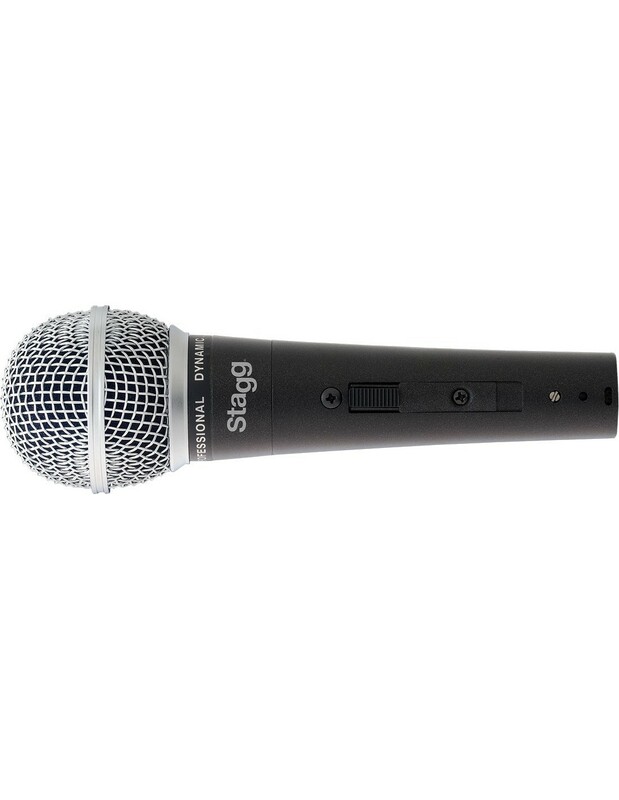 The mic has a balanced XLR output and comes complete in a protective case along with a 5m XLK to XLR cable.